1. 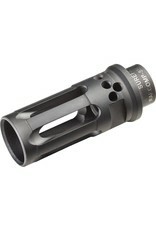 It provides over 99% reduction in muzzle flash compared to a plain muzzle, which helps to conceal the shooter’s location and preserve his dark-adapted vision. 2. It virtually eliminates muzzle rise, which enhances monitoring of target reaction and staying on target for faster follow-up shots. 3. 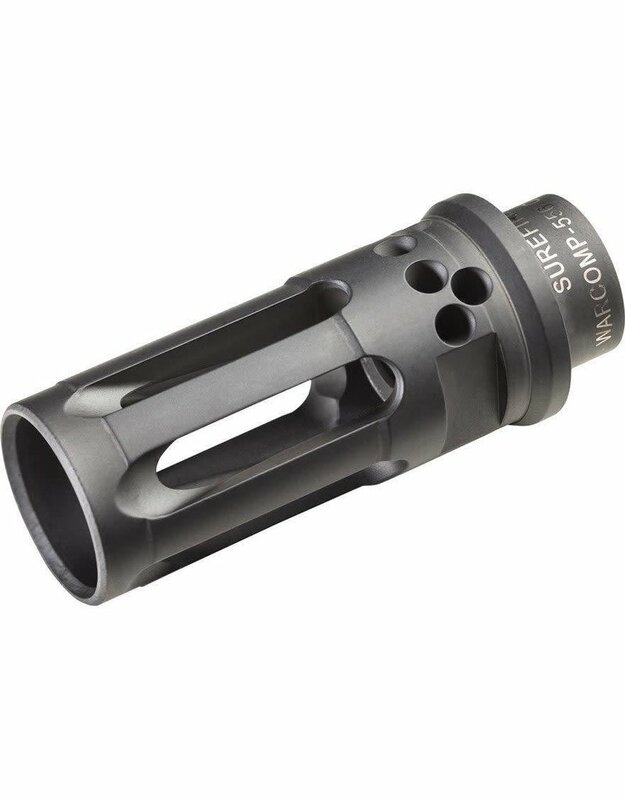 It serves as a rock-solid mounting adapter for all SureFire SOCOM Series 5.56mm Fast-Attach suppressors, including our SOCOM556-RC model, which placed first in the most extensive and rigorous suppressor testing ever conducted by US Special Operations Command.